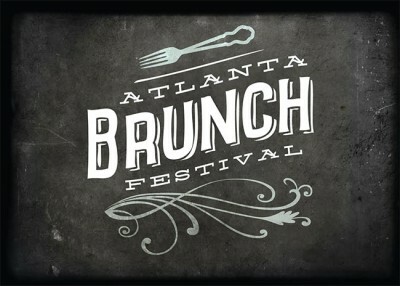 The Atlanta Brunch Festival invites you to celebrate some of the best names in Atlanta’s Brunch Game and enjoy classic brunch beverages! With a newly expanded list of participating restaurants, the best in Atlanta brunch steps it up with tasting-size signature menus, live entertainment, and all your favorite brunch beverages! Live music and a DJ will be performing throughout the Festival, giving guests the complete experience with food, drinks, and live entertainment. Wash it all down with delicious Bloody Marys, Mimosas, beer, and wine. The rain-or-shine event is for guests 21 and over. Hosted by Atlanta Beer Festivals and Atlanta Wine Party, you won’t want to miss this event! 2018 Participating Restaurants – Newly Expanded! Includes entry, entertainment, souvenir cup, and bottomless drinks (all beer, wine, vodka drinks, and mimosas) Food will cost extra. Includes early entry at 11am, unlimited drinks, exclusive area, VIP food experience. 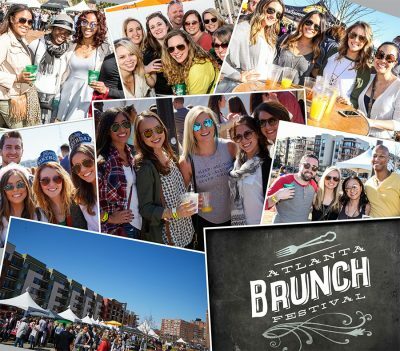 More information on the 2018 Atlanta Brunch Festival.